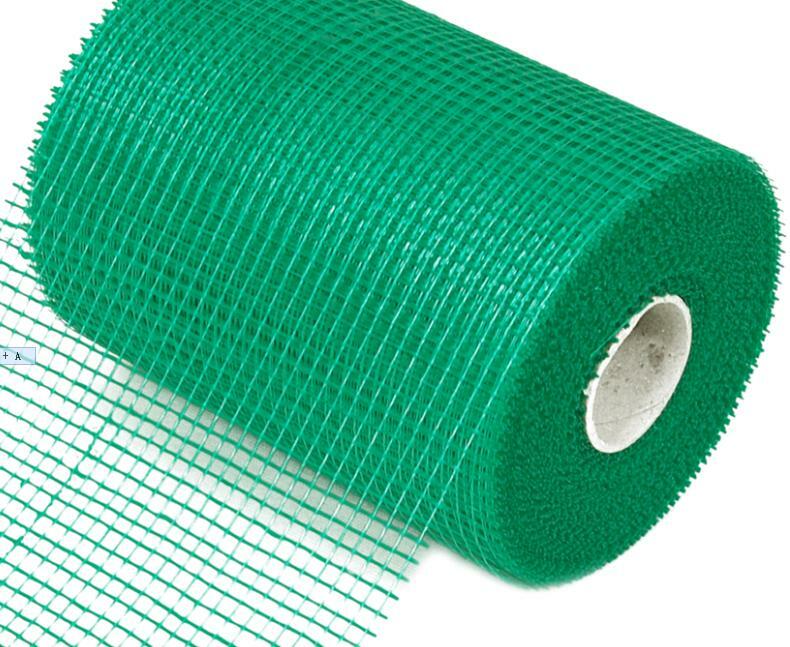 Alkaline-resistant fiberglass mesh is woven by fiberglass yarn then coated by alkaline resistant glue. 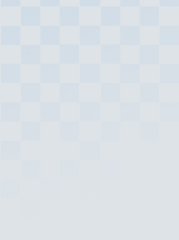 Our goods has fine alkaline-resistant, high strength, etc. As an ideal engineering material in construction, it is mainly used to reinforce cement, stone, wall materials, roofing, bitumen, gypsum, waterpoof and so on. Our mainly mesh size is 75g,80g,90g,110g,125g,145g,160g,165g,175g,200g,300g etc. 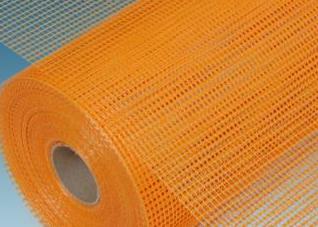 mesh size:4mm*4mm,5mm*5mm,6mm*6mm,8mm*8mm,10mm*10mm etc. 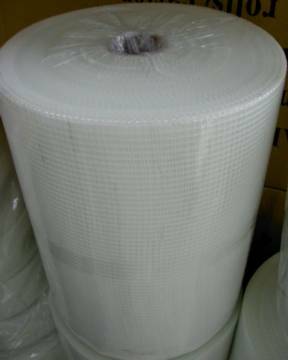 We could produce cut roll also. The width could offer 250mm,400mm,600mm,700mm etc. It depend our customer require.